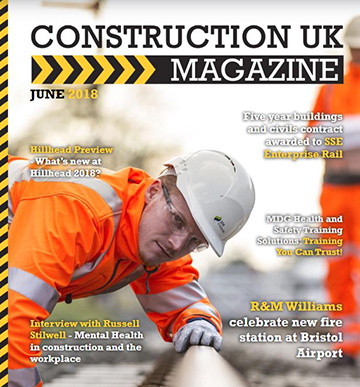 We regularly feature in both industry and mainstream publications as well as online. 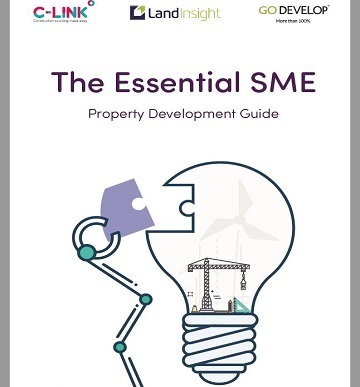 How holistic funding can help SMEs exploit the current opportunities on new sites. 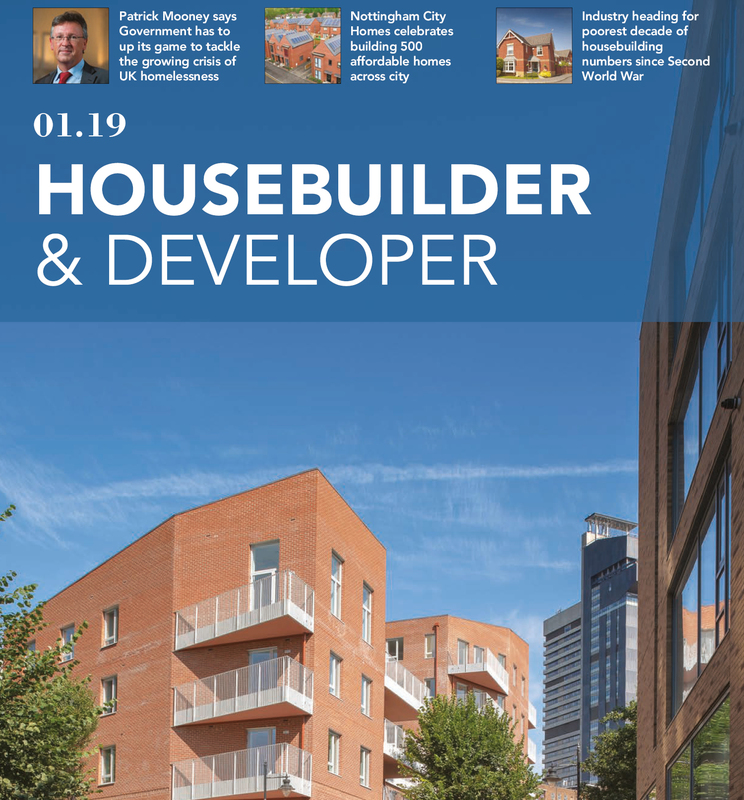 Providing 100% land and build funding for 15 town houses in Chester. 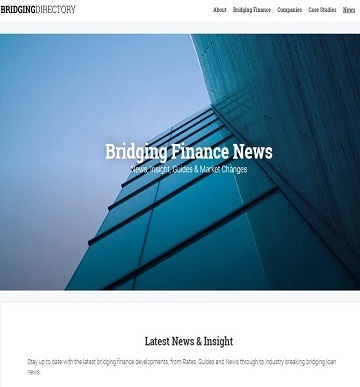 Financial security from start to finish. 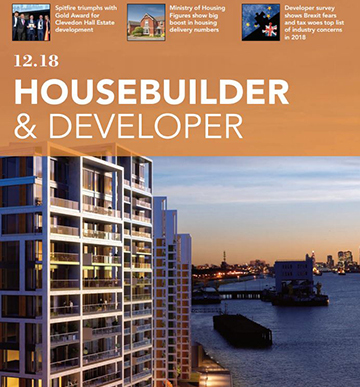 Including our latest case study on 100% buy and build for 27 Shirley apartments and in-depth interview with Mark Holden, Chairman of Go Develop. 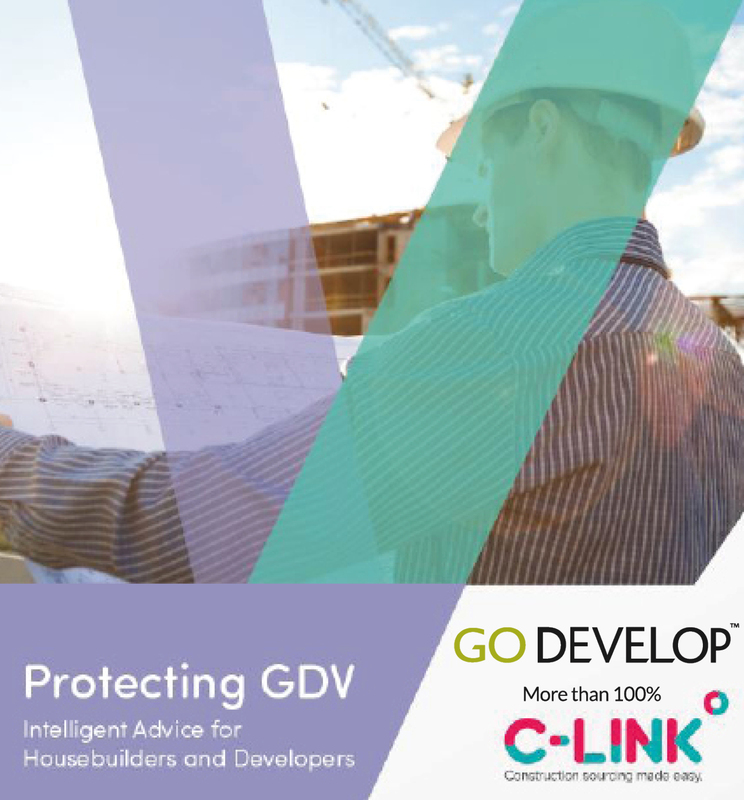 Intelligent advice for housebuilders and developers in collaboration with C-Link. 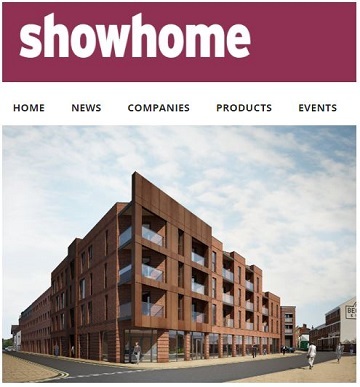 100% full funding and support for 27 superb apartments in Solihull. 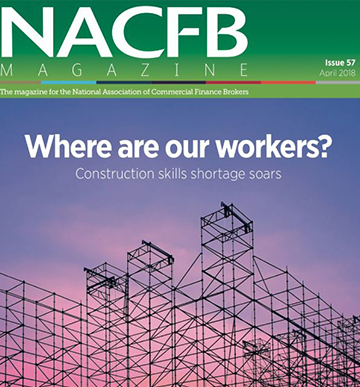 Finance is often cited by SME housebuilders as one of the main barriers to building. 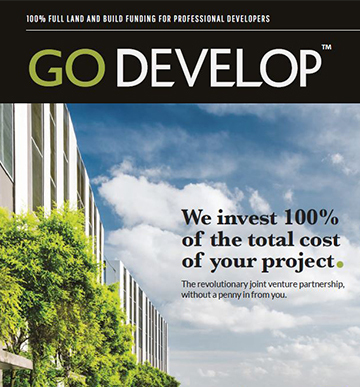 PHPD investigates how Go Develop’s 100% full funding can help. 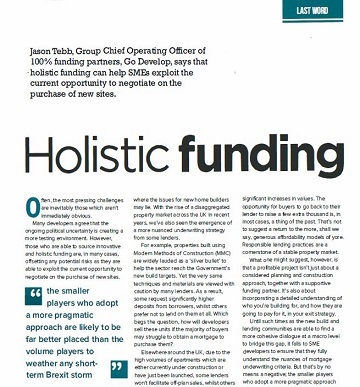 Jason Tebb Group COO explains how recent issues with peer-to-peer lending have highlighted the vital need to do thorough research when funding a new project. 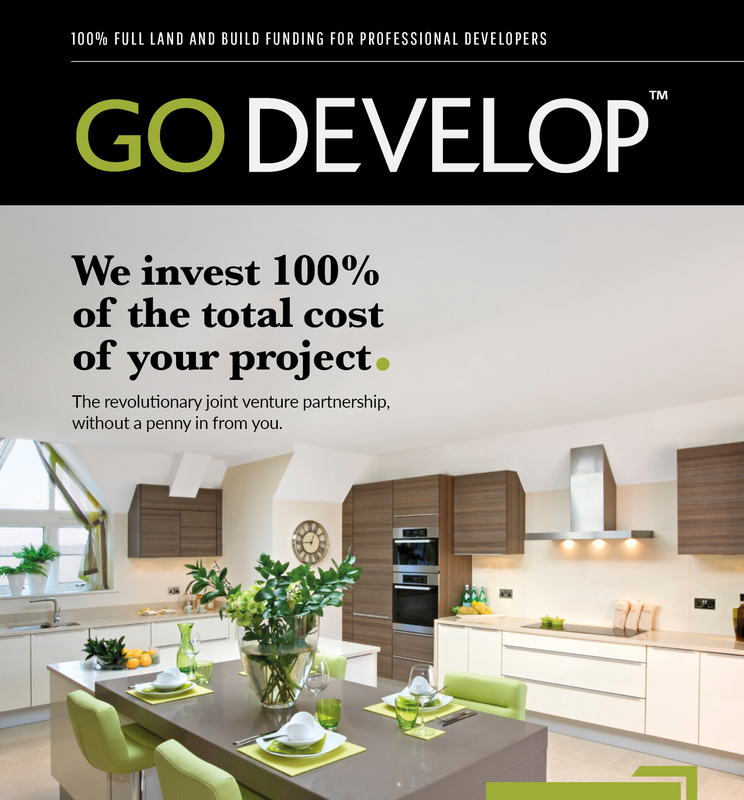 Experienced developer partners with Go Develop to deliver a stunning new 24 home development. Delivering 100% funding for 24 family homes in Audlem, Cheshire. 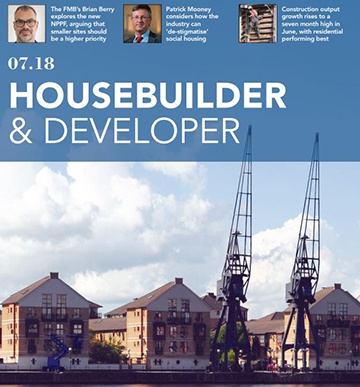 100% buy and build funding for 25 homes in Mistley, Essex. 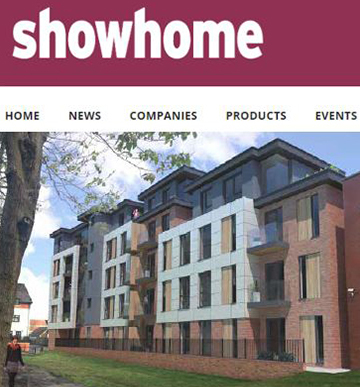 100% funding and end-to-end support for 27 apartments in Solihull, Birmingham. 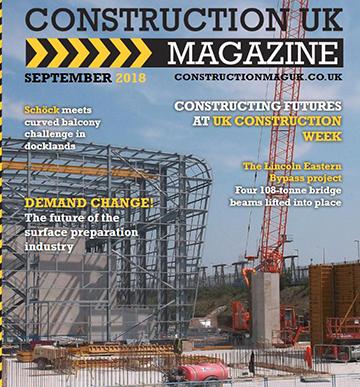 Avoid distracting headlines – Make your project happen no matter what the economic news from Carney, Trump and Brexit. 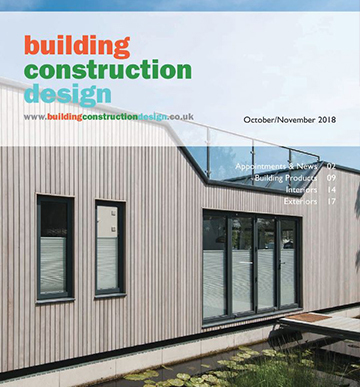 Building Construction and Design October 2018 Read fact not fiction – 100% funding for professional housebuilders. Jumping in on a joint venture. 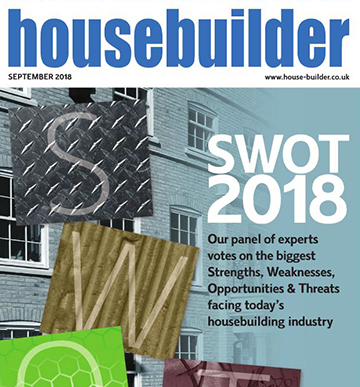 100% full funding for professional housebuilders – no quibble! 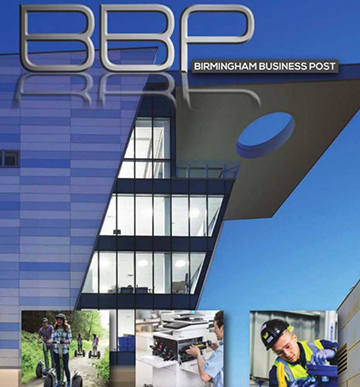 The latest edition of our company magazine is now ready to view. 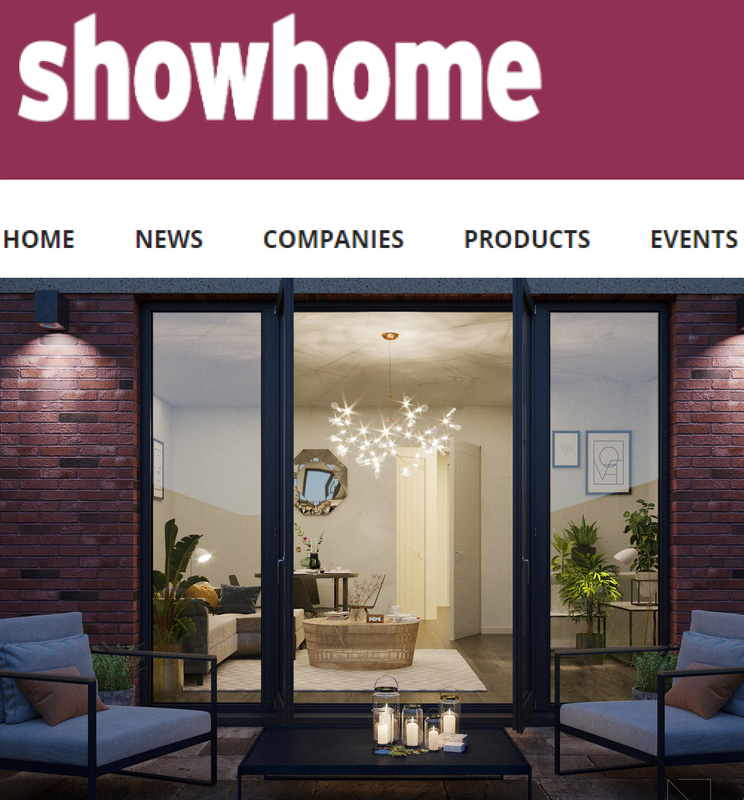 Inside you’ll discover how our 100% buy and build funding can help make your projects happen. More than 100% funding for 35 homes in Manchester suburbs. 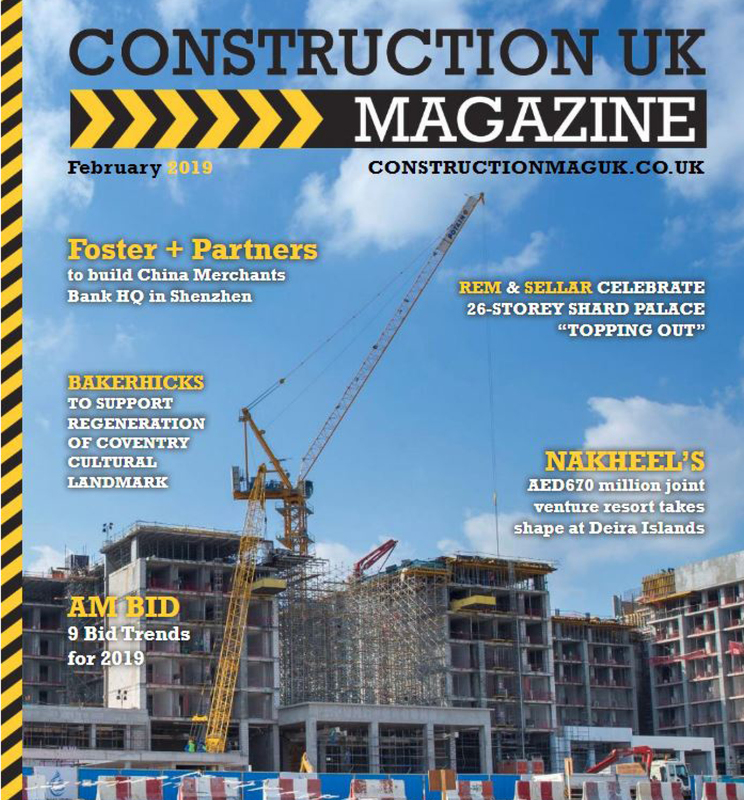 Making a difference – regeneration in Kelham Island, Sheffield. 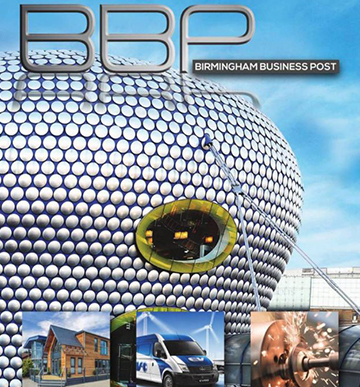 Where to go when the bank says no, Birmingham case study. 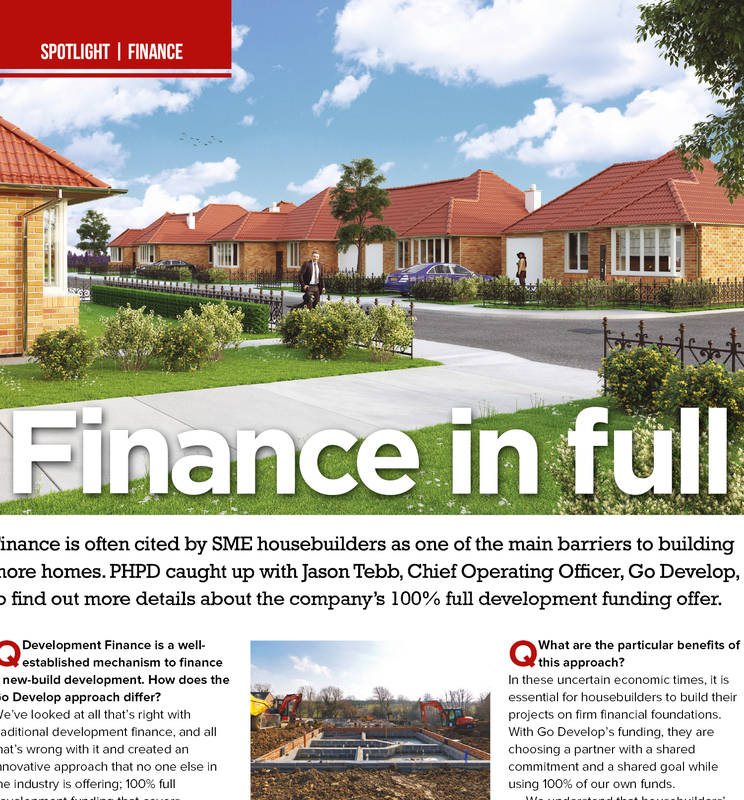 Go Develop’s COO Jason Tebb explains why joint venture funding is the future of development financing. 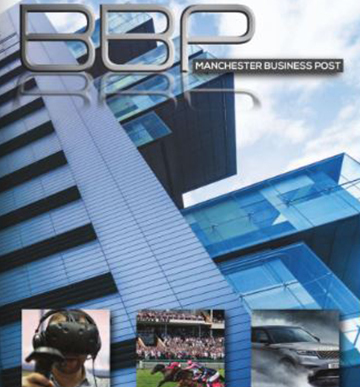 Building for the future with 100% funding in Whalley Range, Manchester. 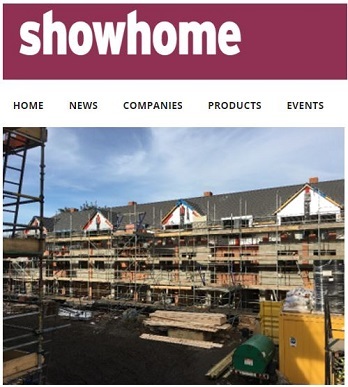 Innovating 100% funding for 44 homes in Sefton Park, Liverpool. 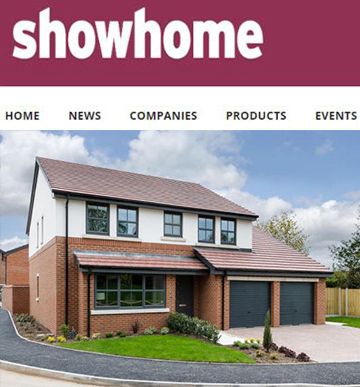 More than 100% funding for 35 homes in Nuneaton, Warwickshire. 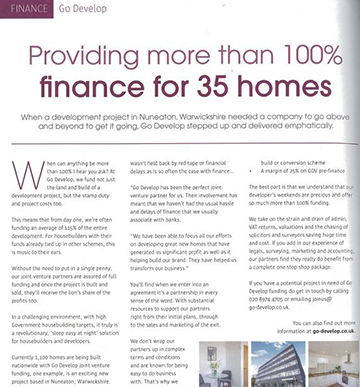 Providing more than 100% funding for 35 homes in Warwickshire. 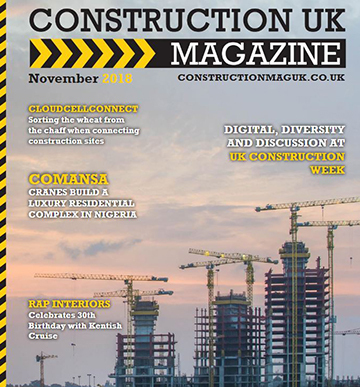 COO, Jason Tebb reveals how Go Develop’s JV partnerships are revolutionising SME housebuilding across the country. 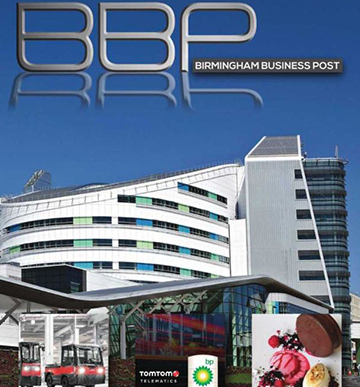 Full land and build funding for established developers. 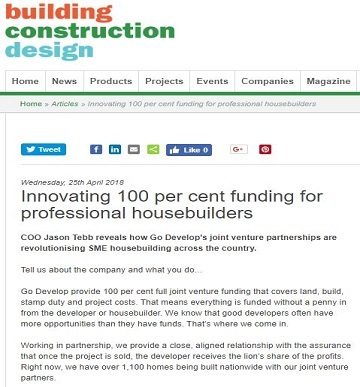 Innovating 100% funding for professional housebuilders and developers. 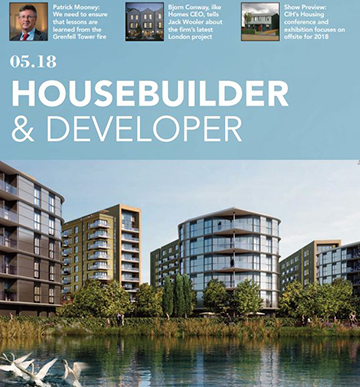 100% land and build funding for 26 homes in Glazebrook Meadows. 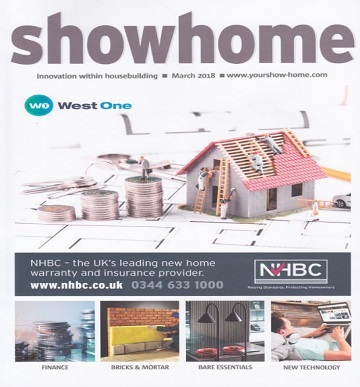 Game changing 100% joint venture funding for 36 homes in Warrington. 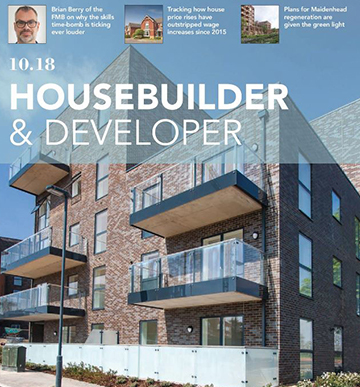 Case study piece: Delivering 100% funding for 44 homes in Liverpool. 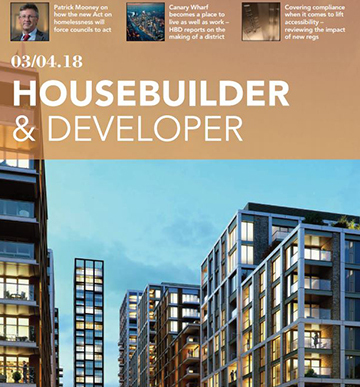 Housebuilders benefit from imbalance of supply not meeting demand, says Go Develop chairman Mark Holden.